At the end of an term, students’backpack look heavier than usual. As parents, have you began to think of changing a backpack for your child? If you have, the words below maybe useful for you. •¬ Wide, padded shoulder straps. Narrow straps can dig into shoulders. This can cause pain and restrict circulation. Backpacks with one shoulder strap that runs across the body cannot distribute weight evenly. Try and have the padded straps each at least 2 inches wide. •¬ Padded back. 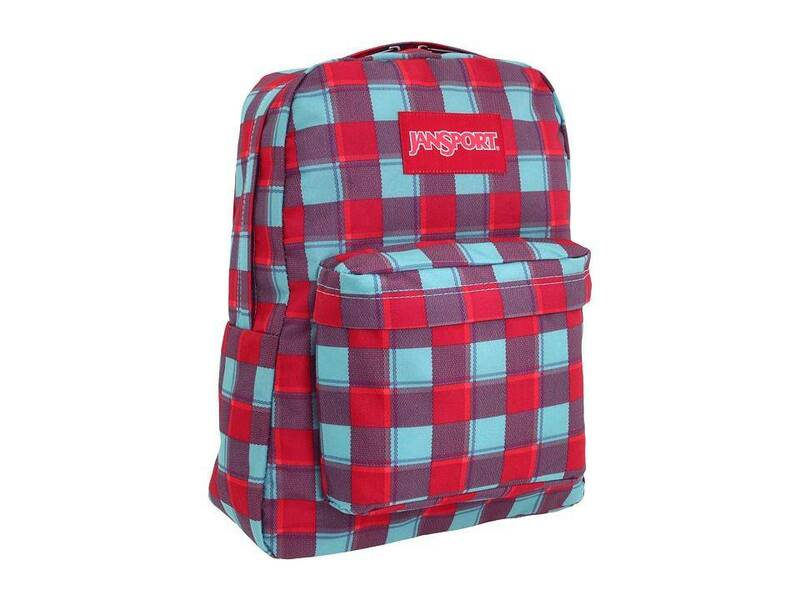 A padded back protects against sharp edges on objects such as text books inside the pack and increases comfort. •¬ Waist strap. A waist strap can distribute the weight of a heavy load more evenly. This is especially for smaller children. On the same idea, keep the backpack light. The backpack itself should not add much weight to the load. •¬ Rolling backpack. This type of backpack may be a good choice for students who must tote a heavy load. Remember that rolling backpacks must be carried up stairs. Always use both shoulder straps. Slinging a backpack over one shoulder can strain muscles, especially those around the neck. ¬ Adjust the shoulder straps so that the pack is close to the body. The straps should hold the pack around two inches above the waist. Too low and your child will end up hunching forwards. ¬ Pack lightly. The full backpack should never weigh more than 15 percent of the student’s total body weight. ¬ Organize the backpack to use all of its compartments. Pack heavier items closest to the center of the back. There, the larger back and trunk muscles can manage the load easily. ¬ Remind your child to stop often at school lockers and remove items they don’t need, if possible. Don’t have them carry all of the books needed for the day to every class. Overloading also causes the muscles of the back to work so hard, that they become strained and fatigued. This makes the back more susceptible to injury and pain. Check that your child is aware of using proper body mechanics when lifting the backpack and putting it on. They should face the backpack and bend at the knees to grab it, hold it close to them, and then lift it using their legs. Teach them to bend using both knees, when they pick up a heavier backpack. They should not bend over at the waist when wearing or lifting a heavy load. Encourage your child or teenager to tell you about pain or discomfort that may be caused by a heavy backpack. Pain that is persistent is a warning that something is wrong so if they are complaining, get assessment and advice from a physiotherapist. It is always easier to correct problems at an early stage than to be treating real injury later on. I’ve prepared a PDF of this post which you are welcome to download from our library here.